An electric car parked on Hyman Avenue outside of the Aspen Art Museum on Tuesday. 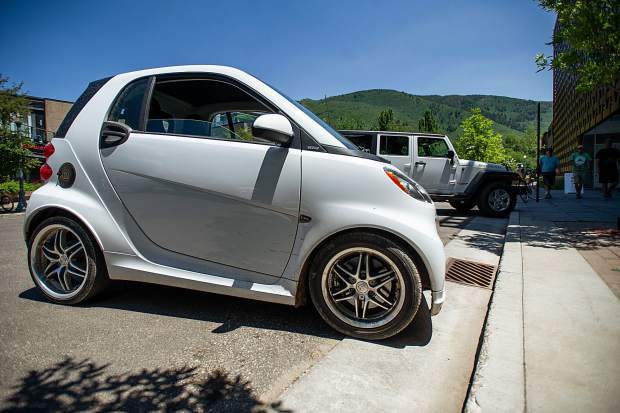 Aspen City Council is leaning toward allowing electric cars to park for free in residential zones, and letting neighborhood electric vehicles (they stay in town and go no faster than 35 mph) to park for free in the downtown core. 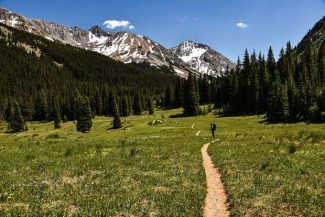 Aspen City Council took several measures Tuesday that will place restrictions on parking, including limiting trailers and oversized vehicles in town. Council also agreed to let the city impound cars whose owners have let a parking, standing or stopping violation lapse for more than 30 days. Currently it is 60 days. The changes are part of updating the parking provisions in city code and will become effective later this year. Public hearings will be scheduled in the coming weeks when people can comment on the potential changes. Under the new laws, campers, trailers or other kinds of unattached non-motorized vehicles must remain attached to a car or truck everywhere in town. Oversized vehicles are anything over 24 feet long, 8 feet wide, 8 feet high or a gross weight of 10,000 pounds or more. They won’t be eligible for a residential or guest pass, but each resident will be able to buy three passes a year that are good for three days each under the proposed changes. Mayor Steve Skadron said he anticipates blowback from those who are inconvenienced by the limitations but, “I think we have an issue and this deals with it fairly,” he said. Enforcement of the free two-hour rule in residential neighborhoods will be expanded; currently it’s just in what’s called the “red zone” — three blocks outside of the downtown core. “We have a fair amount of people who move their cars every two hours, for example landscapers who just move from house to house and not pay for parking all day,” said Mitch Osur, the city’s director of parking and downtown services. Certain parking fines also will be increased; overtime fines will go from $30 to $40. The increase is designed to deter people from gaming the system. Since it is only $24 to pay to park in the core for the maximum daily time of four hours, a lot of people take their chances and pay the $30 fine if they get a ticket. Skadron was hesitant in raising the overtime fine, acknowledging that there is a lot of angst in the community about parking and punitive changes council is making. “I’m concerned that at some point the tolerance level in the community” becomes insurmountable and there will be pushback, he said. But once he understood that people are gaming the system, Skadron agreed with the $10 increase. He said he wants to see data on whether it changes behavior after the increase goes into effect. Other fines will go up, as well — false or altered tickets, fraudulent parking and parking in a handicap zone will go from $100 to $250. Parking in fire zones will increase from $100 to $150. “I think you should pay for gaming the system,” Councilwoman Ann Mullins said. Council agreed that lodge permits should increase from the current $3 per day for up to five days in residential zones to $8 per day, which is the daily rate the public pays in residential zones. Osur said he and the parking staff will do extensive outreach to lodge owners and operators to explain the rate increase. If council approves the ordinance, residents will get four residential parking passes, with one guest pass in 2019. Right now, it’s five plus one guest pass. In 2020, it will be reduced to three, plus one. Osur lost his argument with council on electric vehicles (EVs) and neighborhood electric vehicles (NEVs). Both EVs and NEVs have zero tailpipe emissions and are treated the same in the view of the Parking Department. The difference is that NEVs are meant for short-range driving, and are not for use on highways or freeways. They don’t go above 25 mph. Osur said he believes the owners of those should be paying to park like everyone else. Currently, hybrid cars and EVs can park for free in residential zones and NEVs can park for free in the core. Osur suggested that EVs and NEVs pay $500 in permit fees to park in the core in 2019. 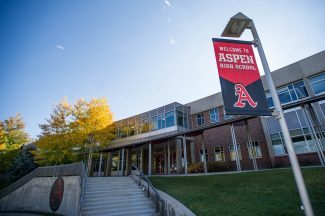 “Staff believes that to best serve Aspen’s transportation goals of reducing congestion and discouraging vehicle trips, free parking in the downtown core should be eliminated,” Osur’s memo to council reads. The three council members who were present at Tuesday’s meeting — Bert Myrin, Mullins and Skadron — elected to let NEVs park in the core for free until Dec. 31, 2019. 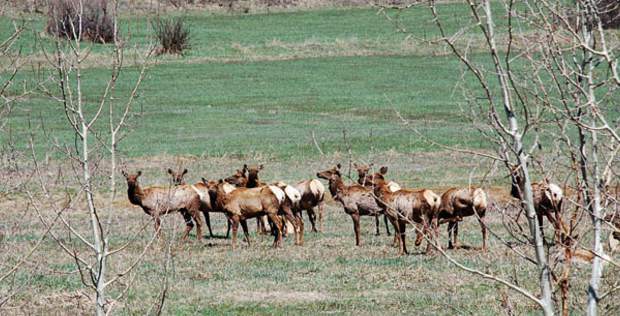 However, they haven’t agreed on what the permit price will be in the future. That is a discussion that will occur during the upcoming public hearings on the new ordinance. The changes are part of the Parking Department’s goal to reduce traffic and have no more than 90 percent parking occupancy in the downtown core. “I don’t want anyone parking for free in the downtown core,” Osur said, explaining that he wants spaces available for tourists and others to shop and eat, thus fueling the local economy.